Known by many names, including RPA or drone; a UAV is an airborne platform that can be used to perform a wide variety of tasks. UAV’s can help provide you with the information needed to make decisions in your work. With the improvement of technology and more flexible airspace regulation. 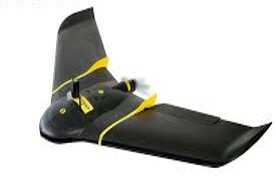 UAV’s are increasingly accessible, economical and easy to use. With a vast range of applications; Surveying, inspection, agriculture, mining, land management and more – take a moment to consider how a UAV capability might make your work more efficient or more valuable. UPG has been in the UAV industry for over 5 years and now has a robust product offering from a number of industry leading manufacturers. With a specialist team who sell, train, support and operate its UAV portfolio; We’re excellently placed to help you understand what kind of solution might be appropriate for your project, how it can integrate into an existing workflow and what’s involved in developing or improving a UAV capability. As the multirotor industry leader, DJI has developed one of the strongest brand names in the market. 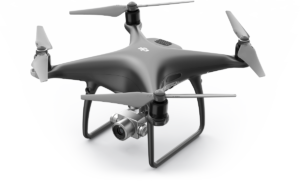 With a wide product offering and ongoing development, easy to learn and operate equipment, with a variety of operational methods from manual to fully automated, chances are DJI has a solution that should be considered for your needs. Image quality, power and intelligence to meet the needs of professionals around the globe. 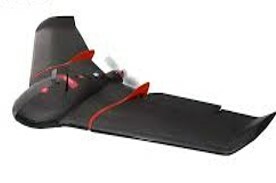 Ebee Plus - High performance survey aircraft - uses ground control or RTK/PPK workflow. Interchangeable multispectral or thermal cameras. UPG Fight School is able to offer a variety of training options for UAV. Whatever your current knowledge level, desired aircraft, licencing pathway and end-data requirements, UPG is able to offer training to get you operating safely and efficiently. 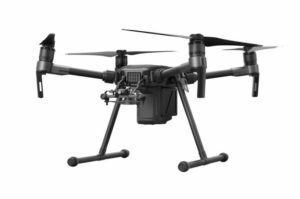 UPG distributes two leading photogrammerty software packages, for converting UAV imagery into valuable survey or mapping data. There’s a lot more to using a UAV than charging the battery and getting in the air. Through its close relationships with manufacturers and distributors, dedicated support pathways and staff who have intimate technical knowledge; UPG offers the kind of support needed for the whole data capture and processing solution that a UAV is part of.